Microsoft Corp's Windows 95 truly reinvented the PC experience and revolutionized the PC industry back sixteen years ago in 1995. 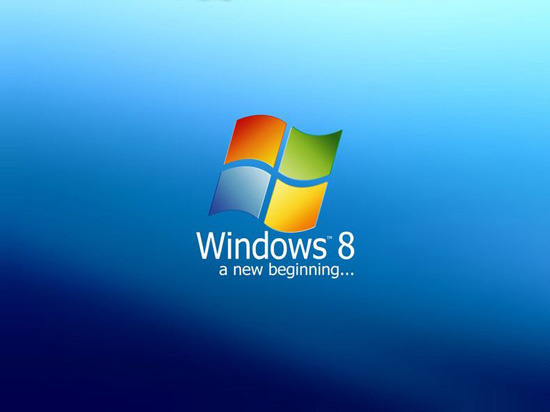 This week Microsoft opened up Windows 8 development blog and said that its next-generation Windows 8, which will be available for public testing in the coming months, will be as revolutionary as the legendary Windows 95. "So much has changed since Windows 95 - the last time Windows was significantly overhauled - when the 'desktop' metaphor was established. Today more than two out of three PCs are mobile (laptops, netbooks, notebooks, tablets, slates, convertibles, etc.). Nearly every PC is capable of wireless connectivity. Screen sizes range from under 10" to wall-sized screens and multiple HD screens. Storage has jumped from megabytes to terabytes and has moved up to the cloud," said Steven Sinofsky, the president of Windows and Windows Live division at Microsoft. Although Microsoft continues to remain mum about the release date of Windows 8, many believe that the next-generation Windows will be launched in 2012. In its new blog, the world's largest designer of software plans to share how it focuses on performance, reliability, compatibility, security, and quality of Windows 8 and plans to continue the dialog around performance and fundamental engineering of Windows with its customers and end-users. Microsoft previewed its Windows 8 in June and started by showing user experience and interface on a range of mobile devices. The graphics user interface (GUI) is one of the most important elements of operating systems as end-users interact with it every day. But Microsoft stresses that the new GUI along with compatibility with ARM-based system-on-chips are not the only innovations when it comes to Windows 8. The software giant claims it has engineered changes across the full range of Windows capabilities. "We know people who care a lot about networking want to know our plans there. We know people who are invested heavily in storage want to know what is new in that area. Many want to know about performance and fundamentals. We know developers, IT pros, and gamers all want to know what's new for them. There is so much packed into Windows 8 and there are so many unique and important lenses through which to view Windows 8, and so we want to be sure to take the time to cover as many of these topics as possible, to build up a shared understanding of why we’ve taken Windows where we have. So in the next weeks we will just start talking specifics of features, since there is no obvious place to start given the varying perspectives. From fundamentals, to user interface, to hardware support, and more, if something is important to you, we promise we'll get to it in some form or another," said Mr. Sinofsky.